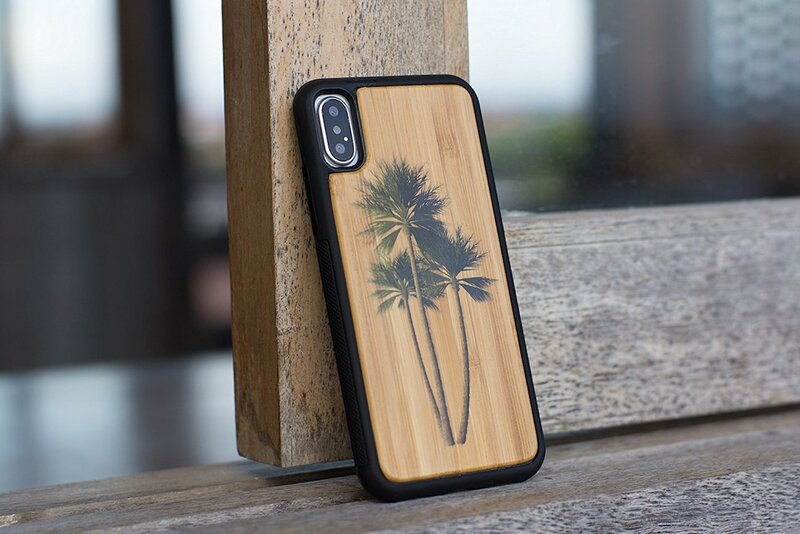 Protect your phone and the environment with the Reveal Wood iPhone X Case. 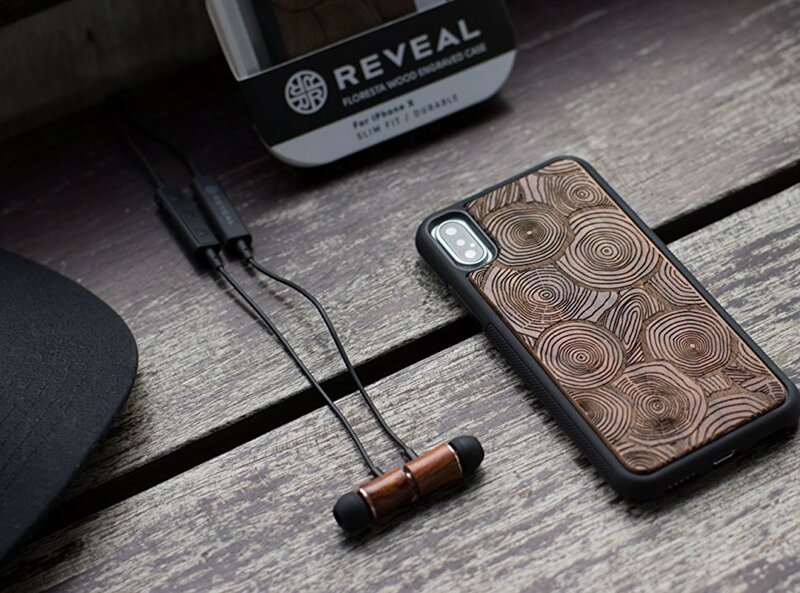 This eco-friendly phone accessory feels just like leather but is actually cruelty-free and doesn’t use any animal skins. 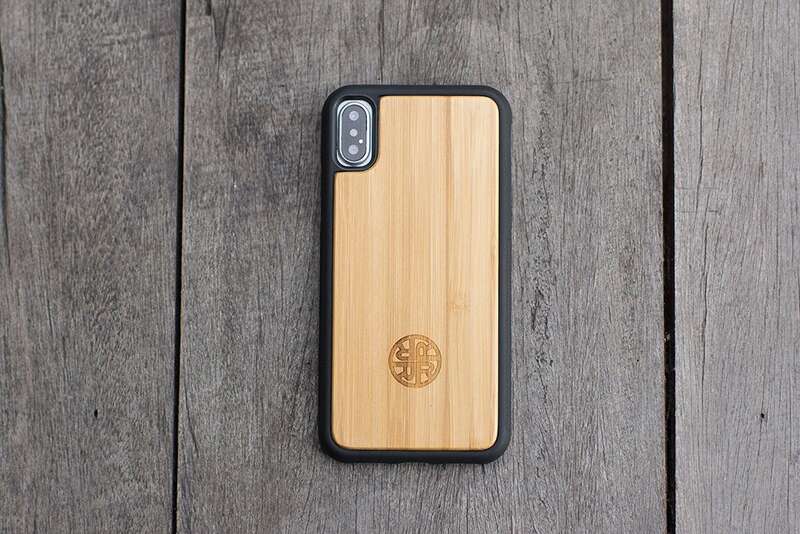 Protect your phone and the environment with the Reveal Wood iPhone X Case. 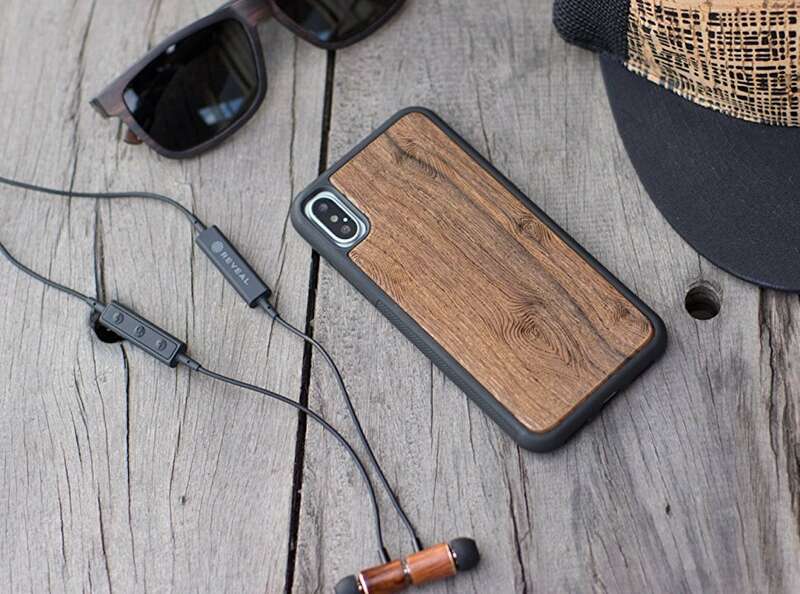 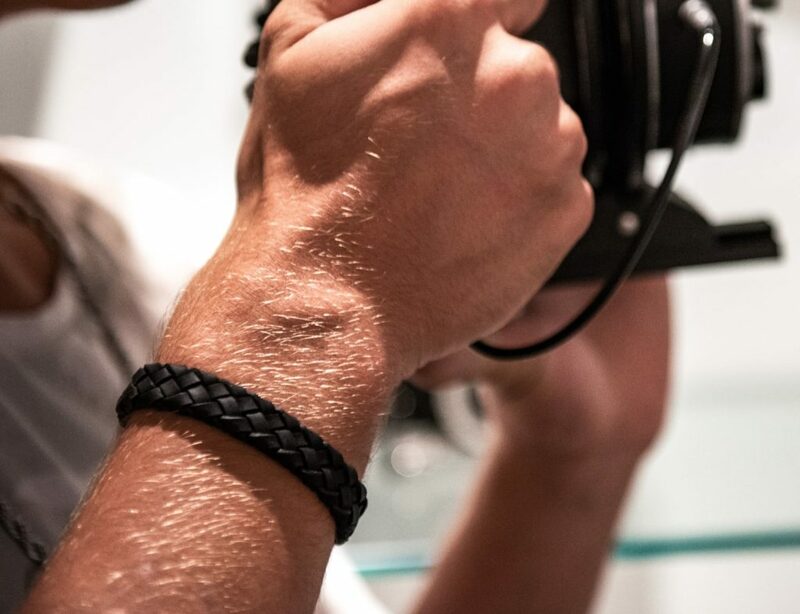 This eco-friendly phone accessory may feel like real leather but it doesn’t use any animal skins. 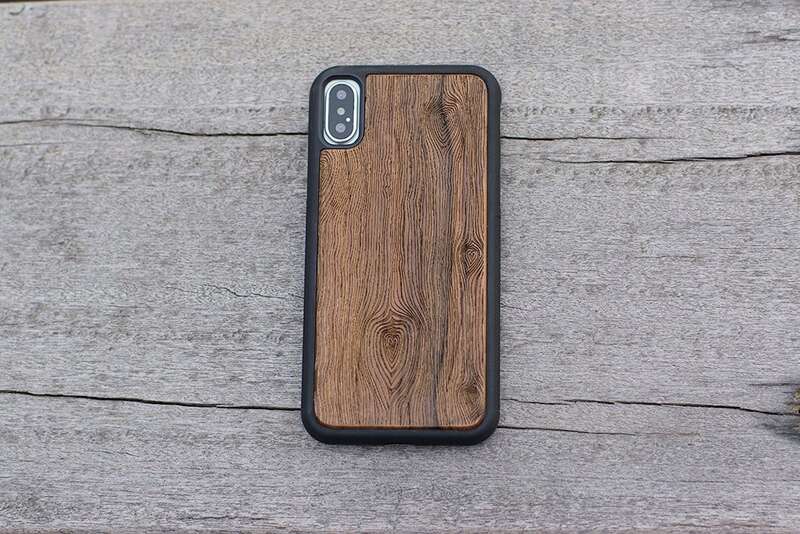 Compatible with the iPhone X, this phone case features real wood. 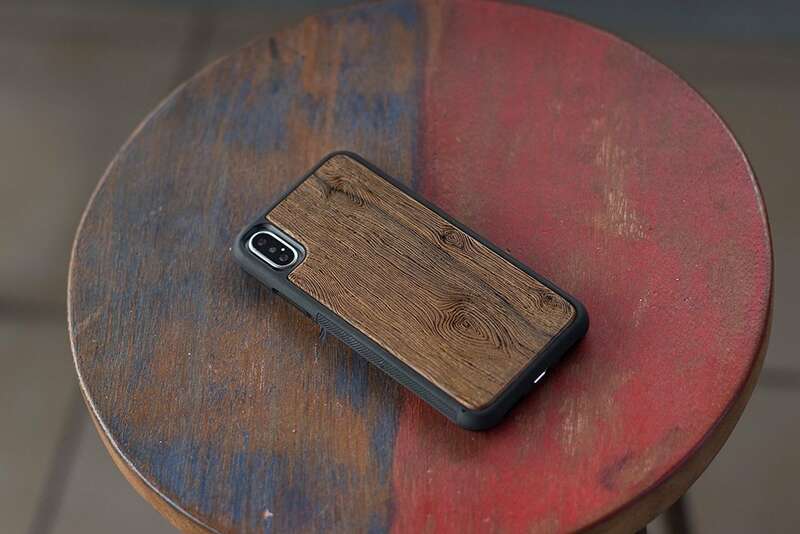 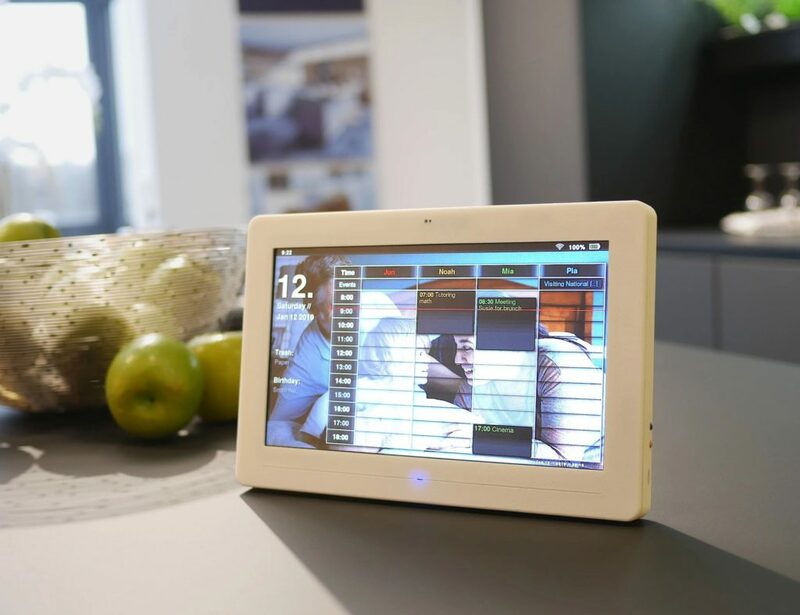 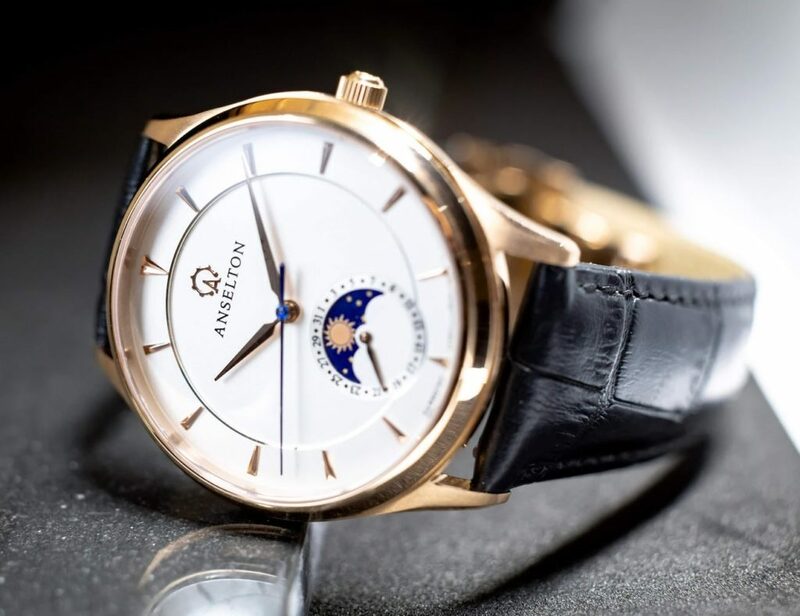 It’s both attractive and functional and comes with fitted openings and offers a snug fit, allowing you to use your phone as you usually would. 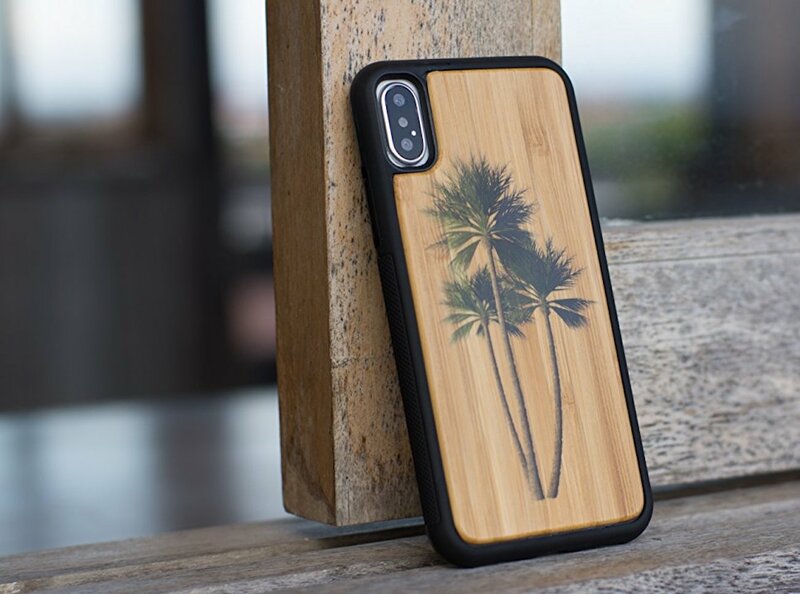 Handcrafted to secure your iPhone X, the durable case retains the sleek shape of your smartphone. 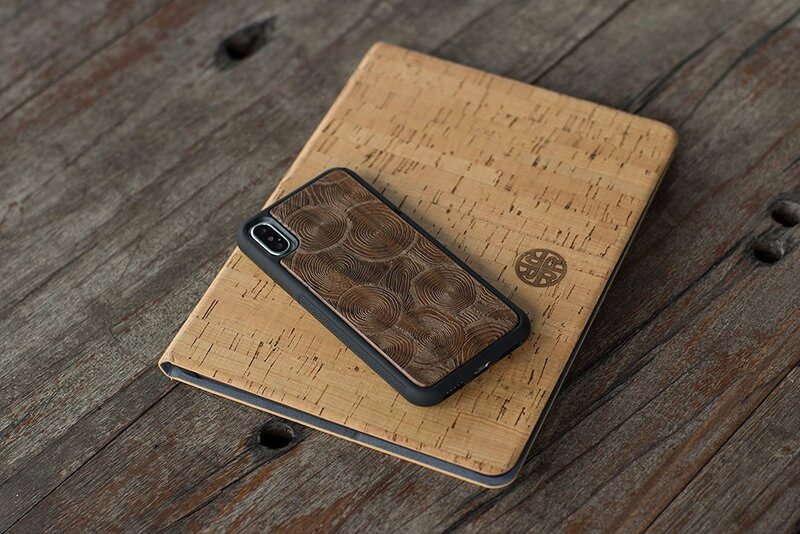 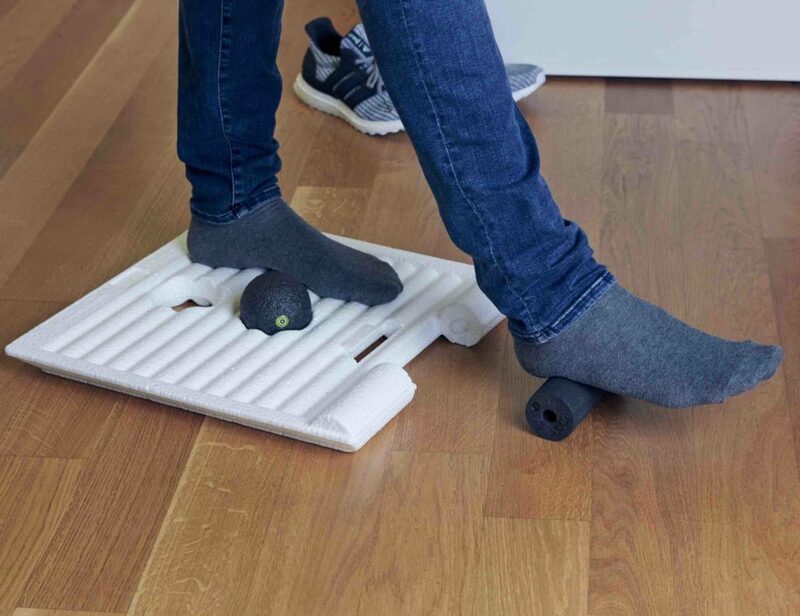 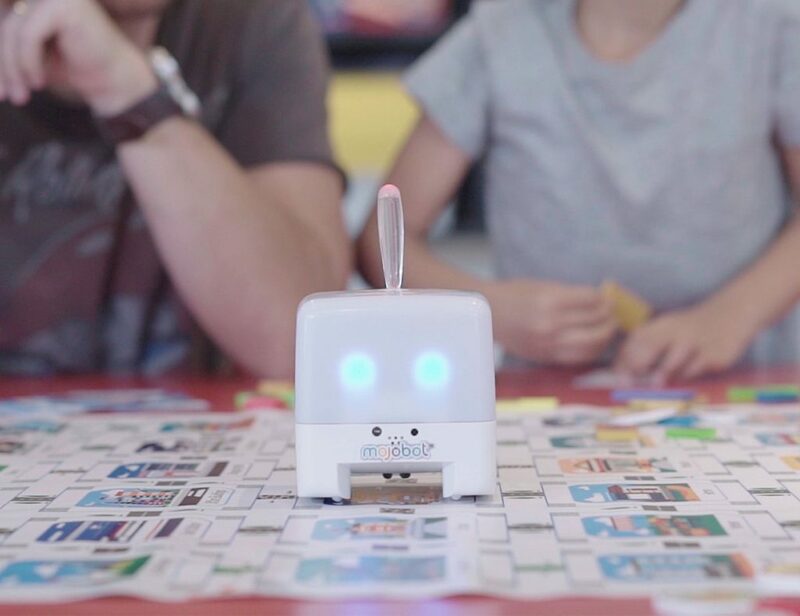 The smooth material also allows you to take your phone in and out of your pocket with ease. 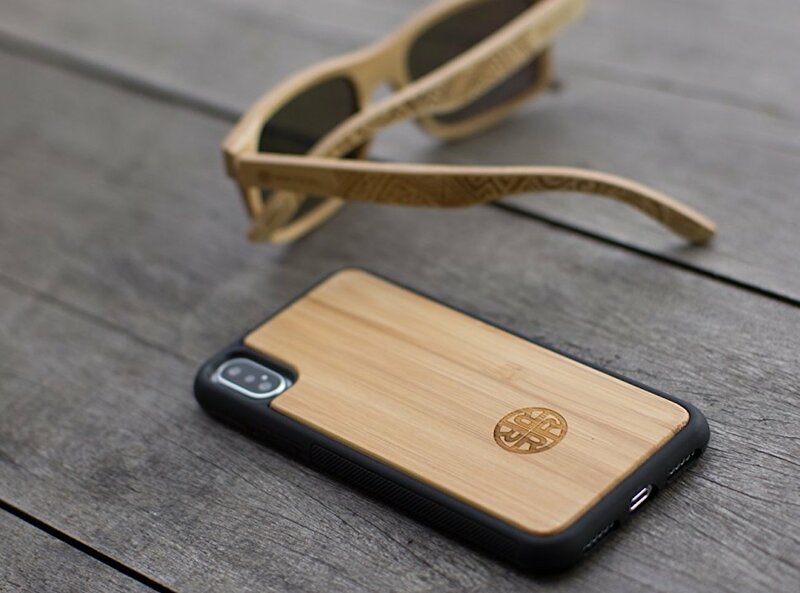 The wood is naturally shock absorbent as well, which helps keep your phone looking like new. 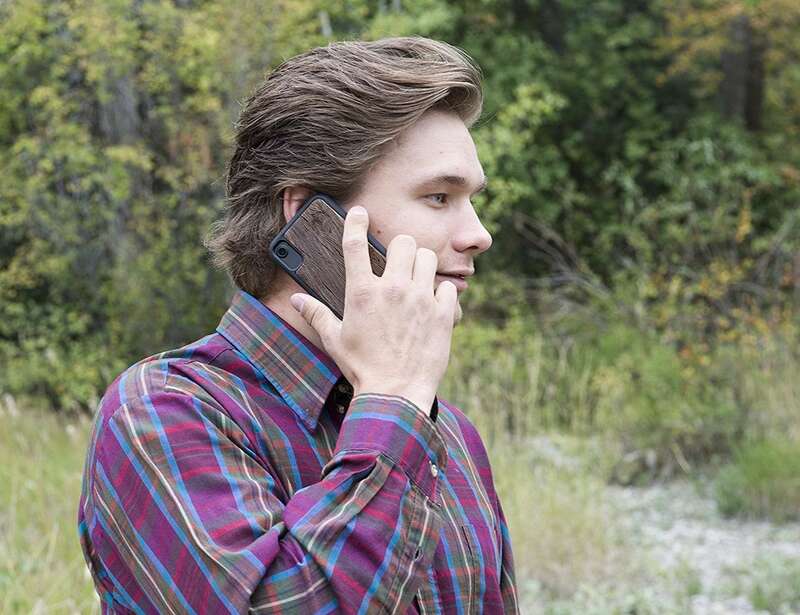 Furthermore, the water-resistant case protects your phone from mild water damage, such as splashes.